A bit later than planned (sorry for the delay) we have the winner of our Birthday Caption Contest where we gave you a chance to win a copy of 'The Childhood of A Leader' on DVD. 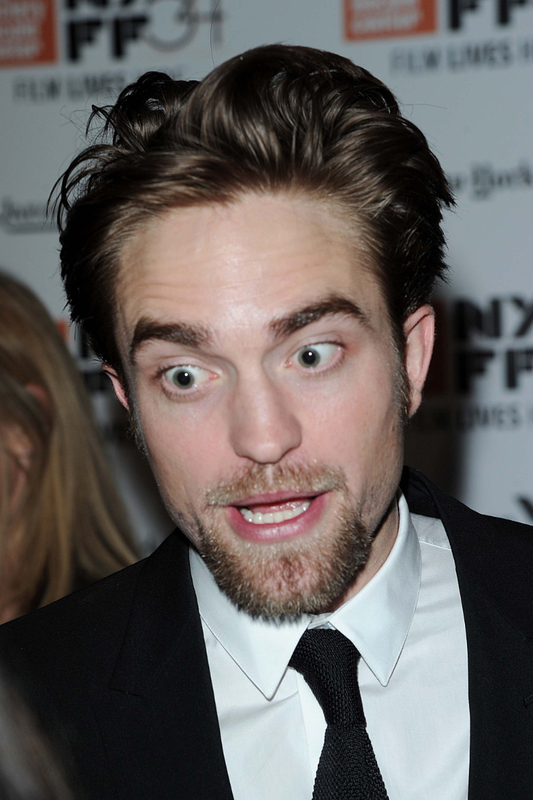 We asked you to caption this very expressive photo of Rob. Congratulations LuvnRob! 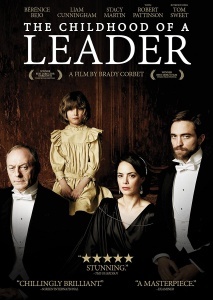 Please email us at tips@robsessedpattinson.com with your mailing address so we can send you your DVD!